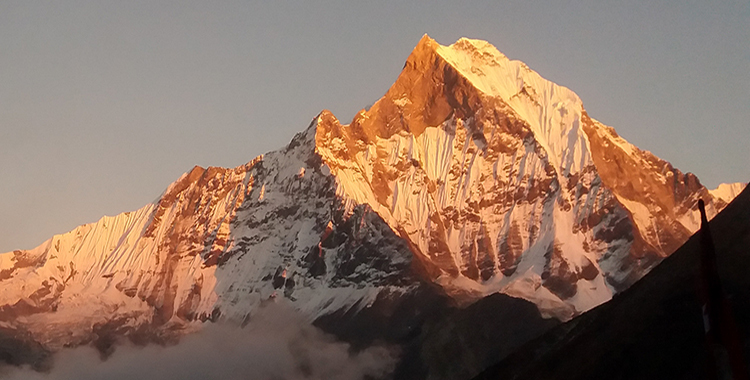 Annapurna panorama view trek 8 days | Nepal Lion Treks Pvt. 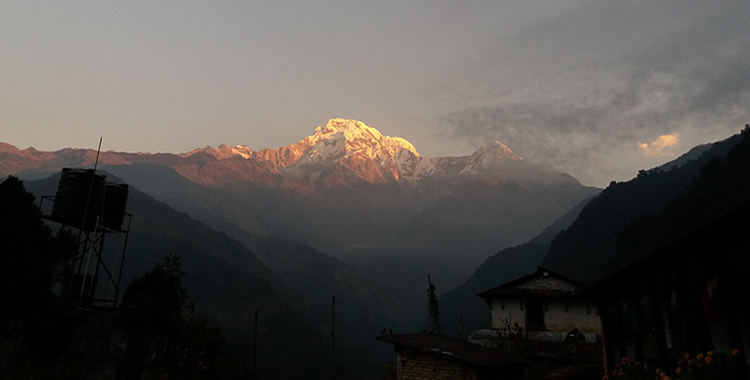 Ltd. Annapurna panorama view trek 8 days | Nepal Lion Treks Pvt. Ltd.
Annapurna panorama view treks will be unforgettable trips of any persons in life, Annapurna panorama treks is one of the popular destination for the trekking in Nepal, We can say that it is the place of heaven which includes the snowcapped mountains like Machapuchare Annapurna II III and IV so Nepal is also lies in the lap of Himalays.There is no any finer destination than Annapurna in Nepal.The highest point of the trek is poonhill,you can get a lot of experince undertaking the walk as well as you can see the most of the mountains from the poonhill. 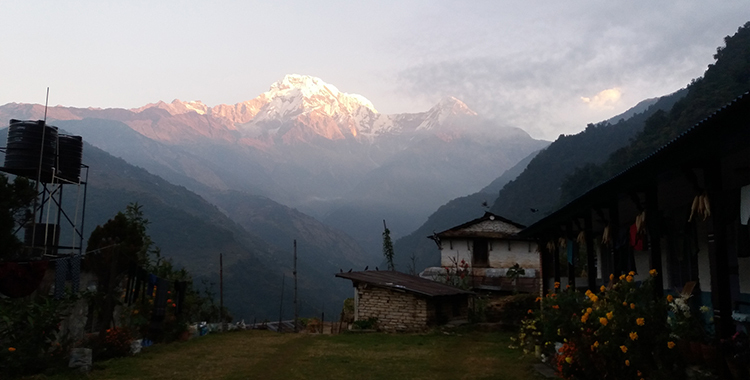 During the treks you will pass from the dense forest of rhododendron which is also the national flower of Nepal, You can also observe the life style of Gurung community and their culture also.we will follow the trials in the scenic beautiful terraced farm foothills and watches the view of Annapurna and Machapuchare straight. We will start the morning from driving to Nayapool which takes 1 hours only after that the treks will start first to Birethanti which consists the lovely village at the head of two rivers.we will walk through the left route up along the Burungdi river as well as we will climb up to the hile and reach the tikhedhunga after some walk. Today the treks will start gently ascends up to Banthanti on which the way is full of oak and Rhododendron forest ,on the way we can hears the sounds of birds and animals as well as the trial will gets steeper to Nangeythanti. After some walks we will reach to the ghorepani Ghorepani is the Ethinic community of the Magar where we can see the mountain Dhaulagiri. The speciality of Tadapani is rhododendron oak trees and various speices as it is the way of the Forest.The trial was quite today as it is the way of jungle ,from Tadapani we can see the best mountain view of fishtail(machapuchare) Annapurna and overnight stay on the hotel. We will start the trekking early morning to the jhinu hill which is very easy and freshful,Jhinu(hotsprings) which is located on the bank of modi river,we can watch the views and take the rest on the bank of Modi river as we can get a lots of entertainment and enjoy. 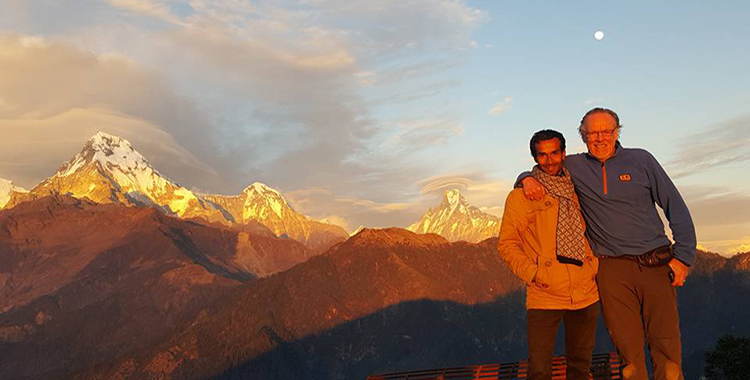 After watching the spectacular views of mountains on the morning and having the breakfast we will moves towards the pokhara with enjoying the view of country side, after the arrival on pokhara we will check in to the hotel and take the rest for few time and explore the the lakeside views and areas. 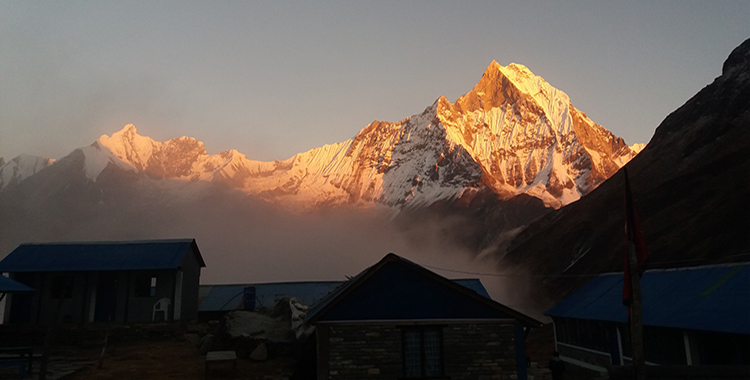 We will depart pokhara to Kathmandu nearly 7 am in the morning as we got a lots of experience and knowledge from the trekking. We then arrive in Kathmandu, on the way we will take the lunch and our journey will be end on Kathmandu.